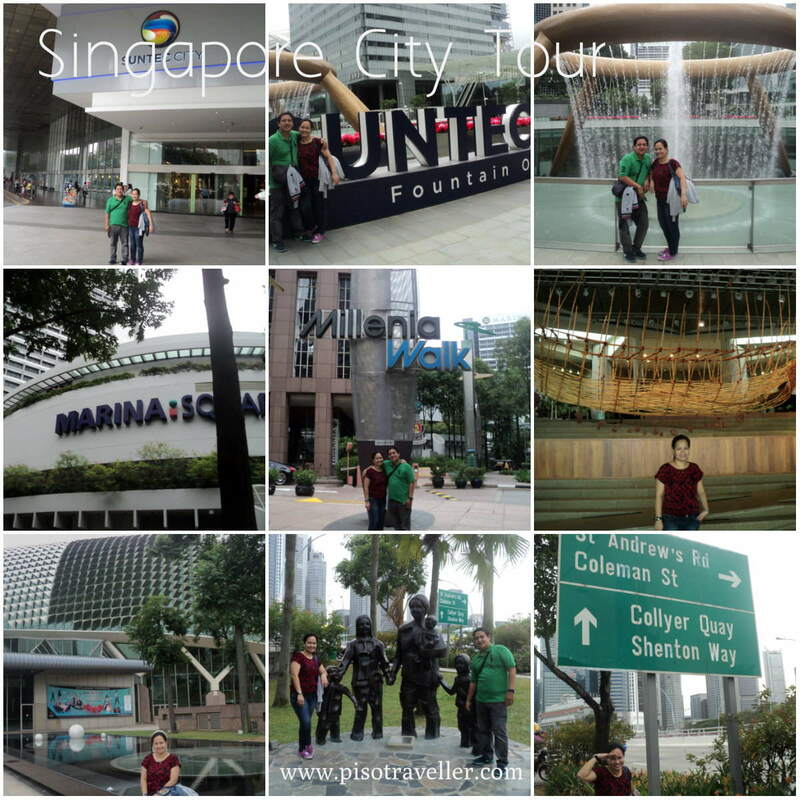 On the first day of our epic 9D8N SG/MY tour, we started the day with a walkathon: a Singapore City Tour. After touring Changi, the world's best airport, we dropped our bags at our hostel, had lunch at Mustafa Center, and started our tour. 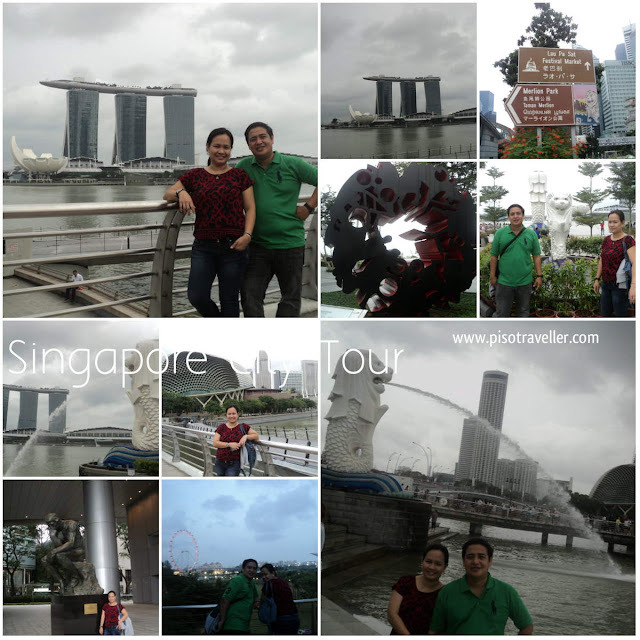 Our first stop was Suntec City Fountain of Wealth, the Esplanade, the Merlio Park, and the Marina Bay Sands. We took a train from Fernloft hostel in Little India to Suntec City, and then walked the rest of the way to all our destinations. By the way, going around in Singapore via train is such a breeze. They are color-coded and there are maps everywhere. You just have to buy an EZlink card (SG$12) and re-load as needed. We started the tour at 3pm and was at our hostel by 11pm. 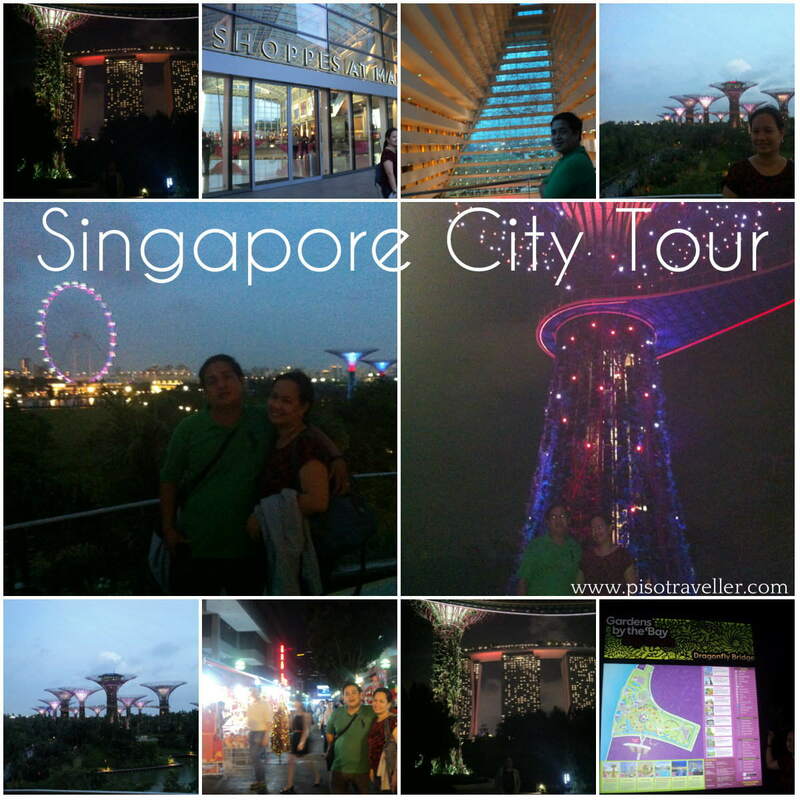 We also visited Gardens by the bay and had dinner at one of the hawker centers in Bugis. While it was an amazing race kind of tour, we still had time to sit by the Marina Bay Sands and look at people who were running and couples with kids who were also just killing time. At the Gardens by the Bay, we lie under one of the huge trees and just watch the show unfold. It was amazing! And the best part, entrance was free. In all of these places,we didn't have to pay anything. When doing the tour, make sure to wear comfortable shoes and clothes. 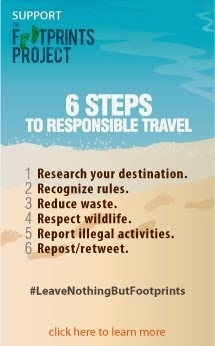 Remember to bring water and some snacks as well. Next stop: Sentosa and Univesal Studios.